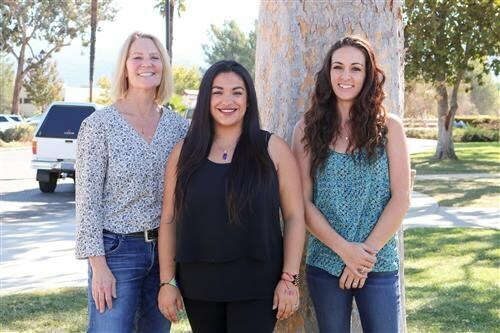 The Santa Ynez Valley Union High School District’s Business Services department supports the mission of student achievement by maximizing and protecting District resources. Our department oversees the financial operations of the District, which includes budgeting, financial forecasting and planning, accounts payables and accounts receivables, payroll, benefits, financial reporting, Associated Student Body Funds, risk management, worker's compensation, debt financing, capital projects, and external audit coordination. The Business Services department also directs the maintenance and operations, food services, facilities, purchasing and warehousing, and transportation departments. Our department oversees the district general fund budget of approximately $12.5 million, as well as directs the payroll of 87 district employees. We also serve as the liaison to the Santa Barbara County Education Office. Our district has always been financially conservative, and we vow to continue to keep costs under control without sacrificing student achievement, safety, or opportunity.